Wispy dust where the towers were. This entry was posted in Controlled Demolition on March 31, 2016 by ab. I think you’re watching a composite – are you sure the back of the head shot is Putin’s? I’m not.The biggest joke is we don’t see Putin EVER speaking English – even though I am certain he’s fluent in it being Jesuit trained. Another world “leader” playing his role. This entry was posted in Cluesforum/September Clues, Comments on other forums on March 30, 2016 by ab. Overuse of the square jaw elongated face template by the Brussels psyop team. This entry was posted in Cluesforum/September Clues, Psyops on March 30, 2016 by ab. This entry was posted in Audiochats on March 30, 2016 by ab. Yesterday, a rich son (who may be an actor playing the role) of a real rich person in Toronto) was sentenced to a long jail sentence for drunk driving (a real problem apparently). Does this scene look staged? It does to me. Too many missing components (skid marks, etc). Note this is an isolated area of Northern Toronto (not yet overrun with urban sprawl). Easily controlled, perfect for a #HRDPAR. Don’t click here if you don’t like bad acting. This entry was posted in #HRDPAR, Noble Lie on March 30, 2016 by ab. This entry was posted in Quotes on March 29, 2016 by ab. Mega call full of all your favourites. This entry was posted in Audio, Hoaxbusterscall, Media Hoaxes, Recommendations on March 29, 2016 by ab. 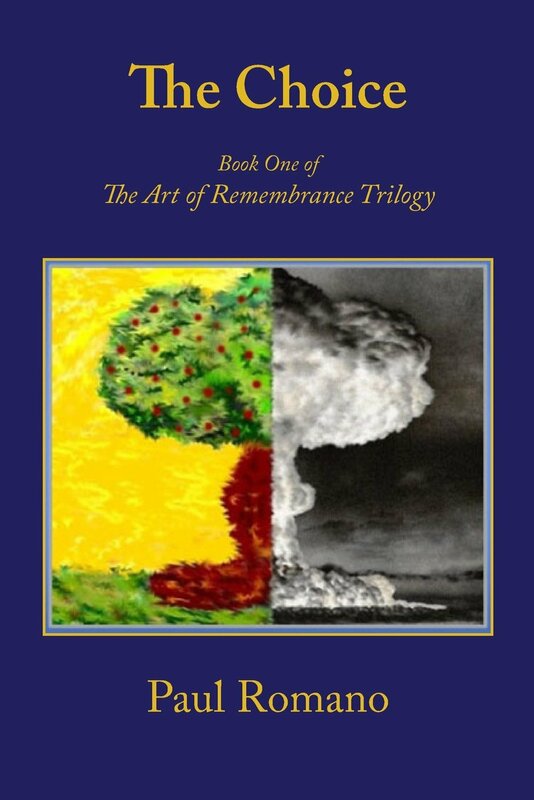 Paul’s book cover got me thinking that the fake nuclear blast plume is simply a perversion of the conventional image of the tree of life. This entry was posted in Big Idea Post, Deception techniques, Nuclear on March 28, 2016 by ab. Lots of companies to help make the #HRDPAR. This entry was posted in #HRDPAR on March 27, 2016 by ab. What’s with a bouncing castle getting blown away about once a year? Anything to these stories? Probably not, but they’ve been promoted in the media today and therefore should be looked at carefully. This entry was posted in Suspicious media events on March 27, 2016 by ab.